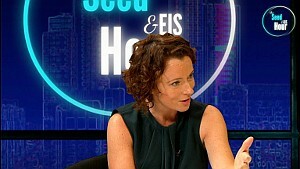 Julia Groves, Chair of the UK CFA, talks Peer-to-Peer, Rewards, and Equity Crowdfunding – and how ECF stacks up again AIM. Nick plays the sceptic (again) but Julia takes game, set and match! 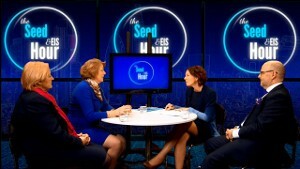 This entry was posted in Episodes, Special Guests and tagged Julia Groves, P2P, Rewards, The Seed & EIS Hour, UK Crowd Funding Association, UKCFA on November 20, 2015 by Piyawan T..